Self-service data analytics is changing the way organizations are able to operate and make decisions, empowering the business to take full advantage of their data by asking more questions, drilling down into the details, and ultimately generating shareable dashboards. At the core is a partnership between business and IT. 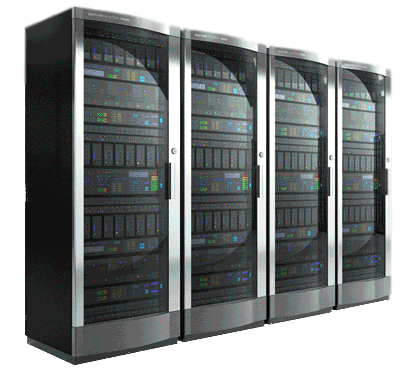 IT designs the data architecture and enables the security and access control. Business people serve themselves the analytics and dashboards they need, when they need them.  The result is a secure environment overseen by IT that supports not only an organization’s data integrity but also empowers people to answer critical questions. Is your organization challenged by the fact that creating or modifying reports or dashboards require a reporting team? Is this team inundated with more requests than it can handle? Self-service BI solutions do not require a specialized team to create reports. Instead, they empower business users to create their own dashboards in minutes, freeing reporting teams to work on strategic projects within the organization. 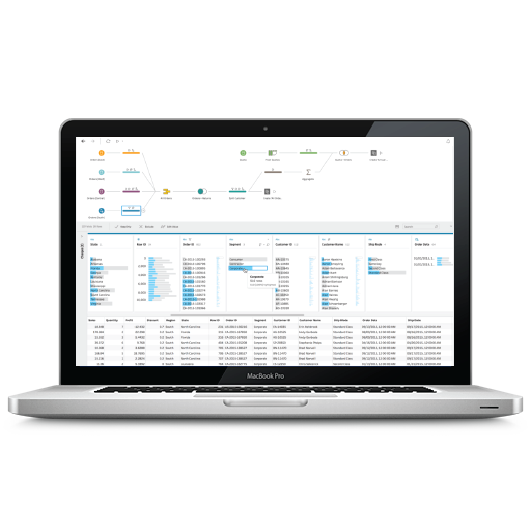 Tableau Desktop makes it easy to answer questions about your data visually, in minutes. Connect to any data and drag & drop to analyze. Create interactive visualizations and dashboards – all without any programming. Then share with a few clicks. Tableau connects live to most databases and spreadsheets and also offers a fast, in-memory data engine to speed up analysis. 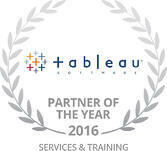 Anyone who is comfortable with Excel can learn Tableau quickly. 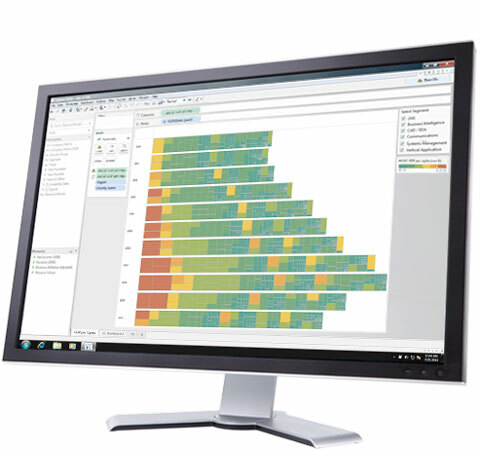 Find out more about how your business could benefit from Tableau Desktop’s capabilities. Data Prep Anyone Can Use! Already use Tableau Desktop? You'll feel right at home with Tableau Prep. Tableau Prep uses Tableau’s data connectors and calculation language, so you can get going quickly.